Our musculoskeletal system is composed of muscles, bones, tendons, ligaments, cartilage, joints and other connective tissues. It acts as the supporting framework to our bodies, providing stability, structure, movement and agility. Musculoskeletal health is particularly important as we progress into our later years, as it is a time when loss of muscle and bone strength can occur naturally. A strong musculoskeletal system helps in the prevention of injury and in optimal recovery following surgery. It is also significant throughout life for the prevention of injury or for optimal recovery following surgery. Our bones are living tissues, composed of bone marrow and a matrix of mineral-based fibres. Bone marrow plays a role in blood production, while collagen (the main protein in bone) and minerals, such as calcium and phosphorus, contribute to bone structure and strength. Both childhood and the adolescent years are critical stages for bone growth and development, setting the foundations for life. Throughout life, our bones constantly undergo a natural process of ‘remodelling’ where old bone is replaced by new bone. 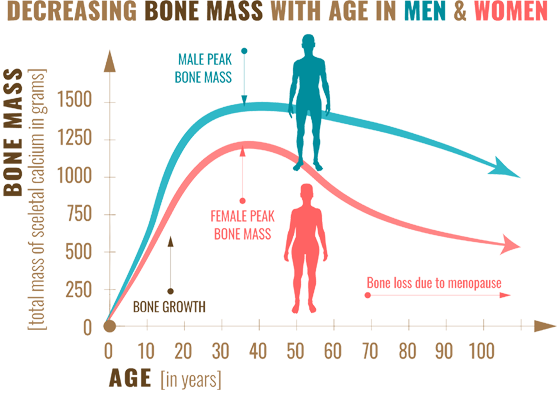 The ability to remodel bone naturally slows down as we age. This can contribute to age-related bone loss, making bone health a priority throughout life. Our joints allow us to bend our knees and elbows, twist our hips and turn our heads so that we can perform everyday movements such as walking, putting on our shoes or dancing around the kitchen! 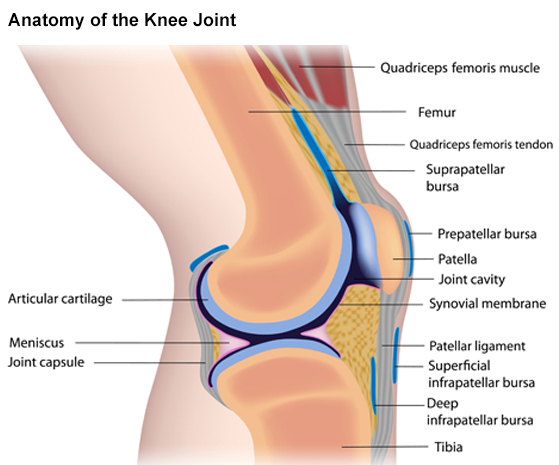 The cartilage and other joint tissue reduce friction occurring between our bones by acting as a cushion to help absorb any impact during movement. Maintaining a healthy body weight and having strong muscles can help to alleviate pressure and wear and tear on our joints. Keeping muscles healthy is not just a task for athletes; we need our muscles to perform everyday activities such as housework or going up the stairs. A focus on building and maintaining muscle throughout life can help us to stay strong, active and independent, particularly as we age. Our muscles are vital for movement, supporting our skeleton and positioning our posture, but they also play a vital role in our metabolism. Having an adequate muscle mass can help to improve disease outcomes so it is particularly important at times of illness, injury or following surgery. Our musculoskeletal health and strength is determined to a significant extent by factors beyond our control such as genetics, gender and age. However, there are factors that we can control such as our diet, physical activity and lifestyle habits. Being either underweight or overweight can have a negative impact on musculoskeletal health. Being very thin or losing weight quickly can result in a low muscle mass (see sarcopenia). Alternatively, being overweight increases pressure on joints such as the knees, hips and back, thereby increasing the risk of pain and injury. A balanced diet which provides adequate nutrients, including calcium, protein, phosphorus, vitamin C and vitamin D, are essential for musculoskeletal health (see Nutrition Focus section). Weight-bearing, resistance-style exercises are particularly important for bone and muscle health – these include activities where your body must work against a force, such as gravity. Examples include skipping, running, tennis, dancing, brisk hill walking or simply climbing stairs. The National Guidelines on Physical Activity recommend that adults take part in at least 30 minutes of moderate intensity activity on five days a week (or 150 minutes a week). Exercises such as stretching, Pilates or yoga can be particularly beneficial for posture and supple joints. Stronger core muscles (abdominals and back) improve balance, helping to prevent falls. Refrain from smoking and if you consume alcohol, do so in moderation.